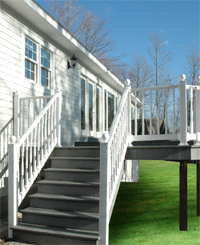 We are your Eastern Upper Peninsula Contractor with 4 decades of construction experience. We cover Engadine, Newberry, Brevort, Whitefish Point, Paradise, Naubinway, Munising, Epoufette, Pine Stump Junction, Eckerman, Hulbert, Trout Lake Michigan and all points in between. Please view all villages and cities below for a full list of our Upper Michigan Contractor Service Area. 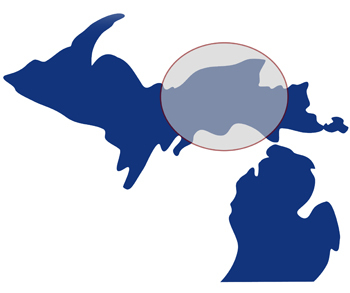 We provide construction services for the entire Eastern Upper Peninsula. We specialize in new custom homes; turn-key solutions, additions, remodeling projects, storage buildings, garages, or roofing, we have your project covered. These are just a few of the services that we offer. "Thanks for a job done quickly and well. A satisfied troll. "—Richard Z.